homes4u have been offering competitively priced Commercial Property Lettings and Management Services to Landlords since 1990. As part of our award winning Property Management Team, our Commercial specialists are experienced in all types of commercial units, from office space to shops to rent and everything in between. We will put all of our resources into helping you make the most of your commercial property to rent. Things like a full responsive, multi-platform website; marketing on the UK’s main property portals and established high-street presence across Manchester City Centre and South Manchester. We have dedicated Commercial Property Manager ensuring a personal service. In addition, we have a property accounts team, ensuring correct and speedy processing of funds, from rents to deposits. Our Head Office team provides marketing, IT and training to strengthen and add value to our services. As reassurance to both Landlords and Tenants, we are members of The Property Ombudsman Scheme for Lettings, as well as mydeposits and the National Landlords Association. We know you want to be looked after by qualified professionals, so our property teams undertake industry recognised qualifications, as well as regularly attending training courses and seminars to stay up to date with latest market trends and industry regulations. We have a dedicated compliance team within our Property Management Department. This team was been created to ensure that homes4u offers the best possible service to its clients and tenants, keeping up-to-date with the ever-growing set of rules and regulations that govern our sector. 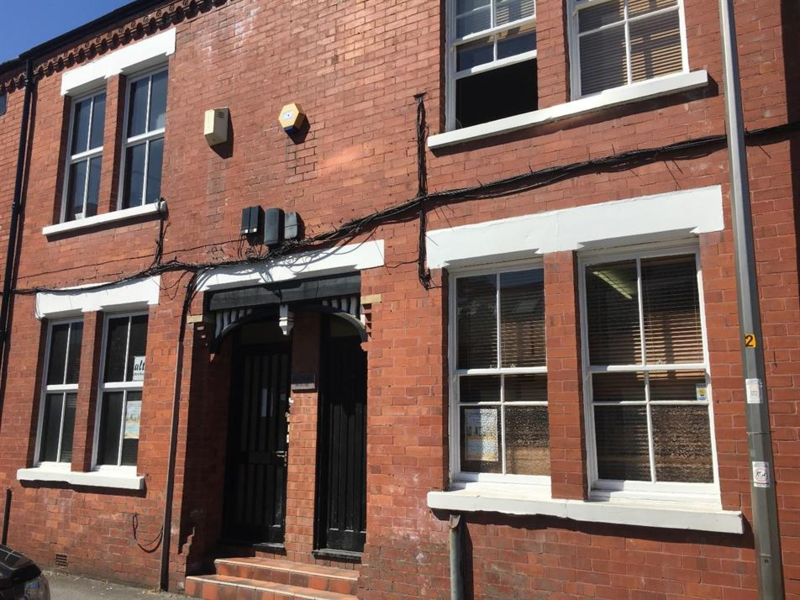 COMMERCIAL SPACE available with TWO BEDROOM FLAT ABOVE. Formally used as a sandwich shop this commercial space has A1 or A3 usage. Current furniture available to purchase or can be offered completely unfurnished. COMMERCIAL SPACE available. 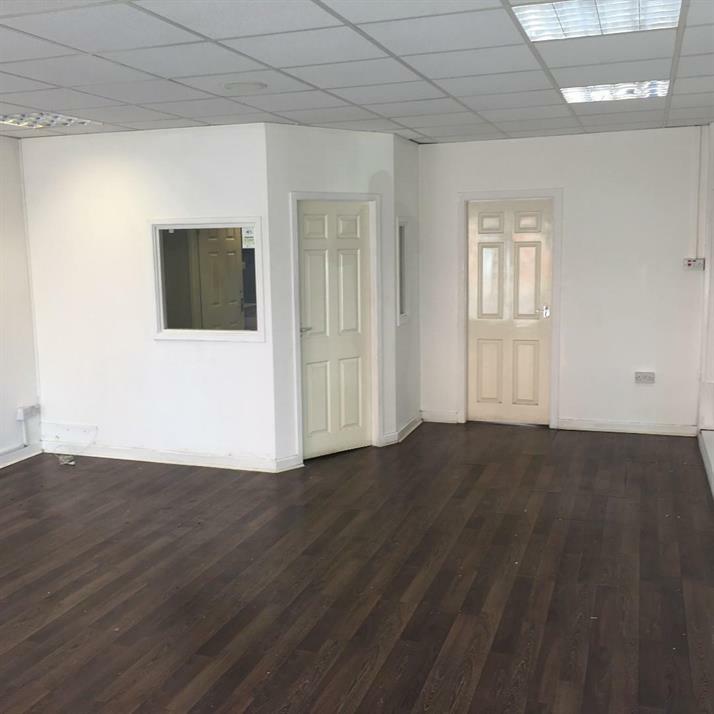 Formally used as a popular hairdressing salon this commercial space has A1 or A3 usage. The premises has a newly fitted shop front and attractive wide paved area to the front aspect.